MainOpEdsTrump's Golan Heights decision: It's all about Iran, stupid! The real reason for the president’s Golan Heights announcement was to protect American interests in the Middle East. The editor/publisher of the blog "The Lid," Jeff is also a contributing reporter to TruthRevolt.org and MRCTV.org. 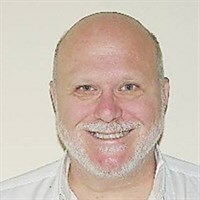 He is also the political columnist for The Jewish Star, and co-host of the weekly radio show, The Hump Day News Report on the 405 Radio Network. -He was just trying to help Netanyahu. -It was all about the Jewish vote. -He did it to show contrast with the anti-Israel Democratic Party. -The right wing is trying to make Israel a partisan issue, etc. etc. and so on. Since President Trump announced the U.S. would recognize Israel’s sovereignty over the Golan Heights, political pundits of both parties claim to understand the rationale of the POTUS for his announcement. They are all wrong! To paraphrase James Carville’s famous line, “It’s All About Iran Stupid.” The reason for the president’s announcement was to protect American interests in the Middle East. Iran has deployed several thousand Islamic Revolutionary Guard Corps troops Syria to help Assad. Additionally, Iran has brought in its buddy Hezbollah to join in on the war. To put the icing on the Iranian cake, Iran’s bought in thousands of Shiite fighters, paid by Tehran and following Iran’s orders. But don’t think that Iran is trying to help their buddy Assad out of the goodness of their collective hearts. Its presence in Syria helps the rogue regime fulfill two interrelated strategic objectives. If those countries become dominated by the Iranian mullahs, it will severely damage the United States interests in the Middle East. Those interests include ensuring that the war against extremist Islamist terrorism isn’t fought on American shores (Iran is a leading financier of Islamist terror) and safeguarding the flow and sales of oil to the west. With Iranian forces having free reign in Syria, Israeli sovereignty over the Golan is critical for her basic security and to protect American interests from being destroyed by Iran. Control of the Golan protects the Israeli Galilee region from daily mortar attacks which it faced before the 1967 war and provides the IDF with an optimal line of defense to hold back a Syrian or Iranian ground attack. 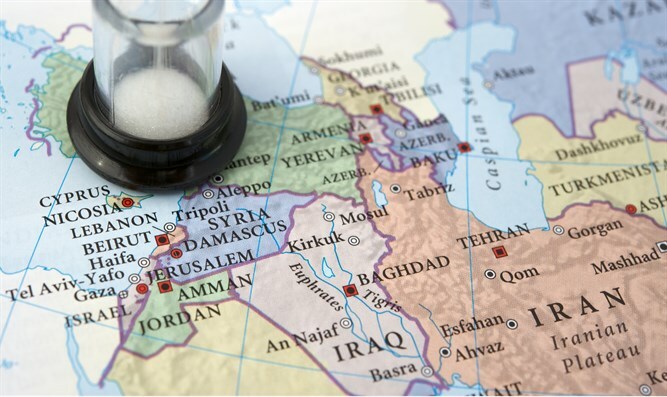 But more important in the eyes of the United States, having the Golan Heights controlled by a staunch ally like Israel, provides a check on the Iranian land bridge and their movement of supplies, weapons, and people with the intent of damaging U.S. interests in the region.